Unfortunately, we didn’t get to hear what Napoli thought about Saturday night’s defeat to Inter at San Siro. 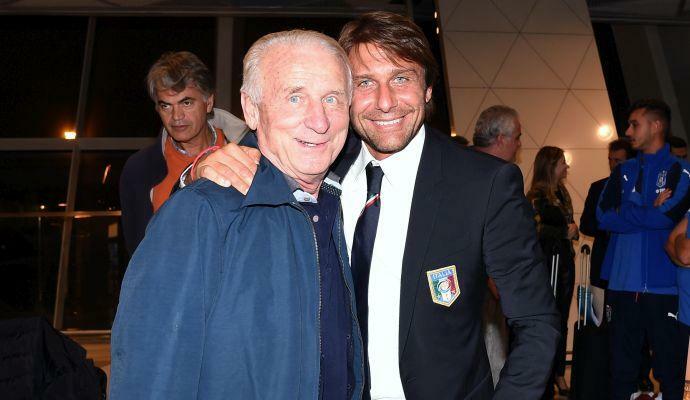 The club is in silenzio stampa: a press blackout after the Mediaset reporter Paolo Bargiggia suggested their owner Aurelio de Laurentiis was “disappointed” by Gonzalo Higuain. A strongly worded statement revealed Napoli were “gobsmacked” by claims that Serie A’s Capocannoniere had, according to Bargiggia, turned down a pay rise and a contract extension and, worse still, had informed Chelsea, Bayern Munich and Manchester United of his demands. With that Mediaset could say arrivederci to the access their TV deal entitles them to until further notice. Higuain’s red card in Udine and the ban that followed, initially for four matches, persuaded the club to broaden its press silence to include Sky and RAI as well. Although I could understand the decision, I also couldn’t help but feel it was misjudged and an over-reaction. Don’t get me wrong, Napoli have every right to defend themselves against what they perceive as injustices. 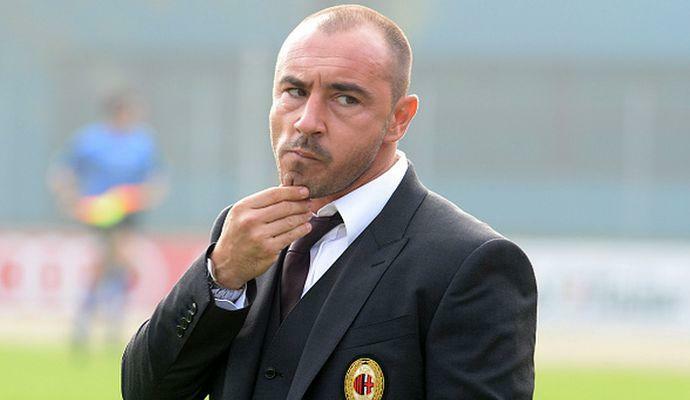 My issue with the strategy is that it only encourages the players to think there is something or someone out to get them and that whatever they do, they can’t win the Scudetto, so why bother. It creates an environment in which excuses are all too easily made and hinders rather than helps. What Napoli needed at this stage of the season was to contain the pressure. 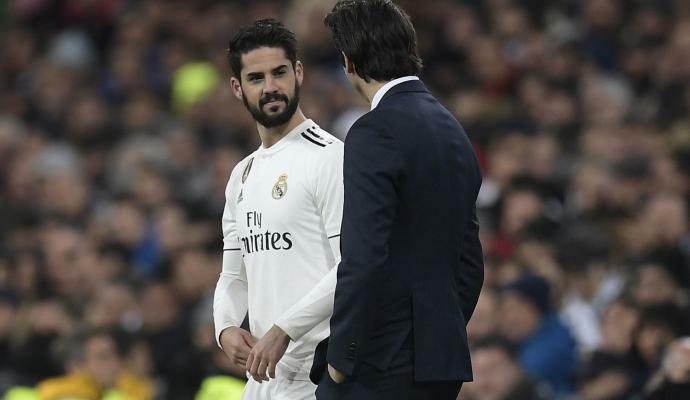 The handling of both Higuain situations have instead heightened the tension and, even when explaining it in terms of maintaining concentration levels, the players could surely do without all this hysteria. Teams have won the Scudetto from the position Napoli were in going into the weekend: Milan in 1999. Lazio in 2000. Where I feel Napoli went wrong in their approach to the Inter game was to be so explicit in their disillusion with Higuain’s appeal verdict. 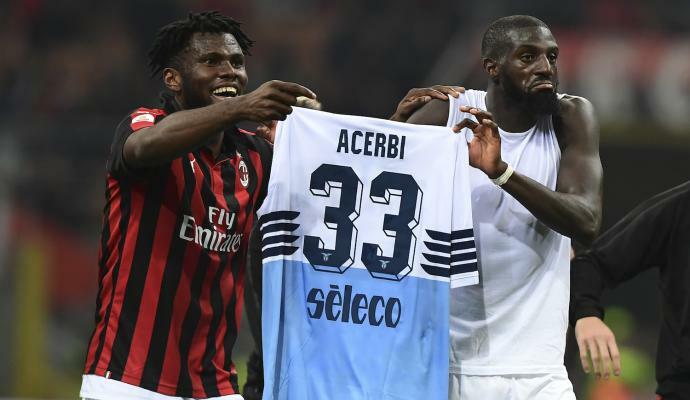 Instead of being cut in half, making him eligible for selection for Bologna’s visit tomorrow, it was reduced to three games, which at least gets Napoli their No.9 back for next Monday’s trip to Roma. The news was taken like another injustice, another slap in the face and it led me to wonder what Manolo Gabbiadini must think about it all. 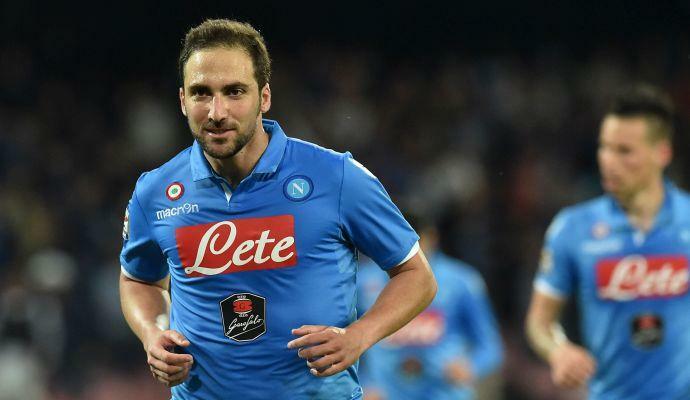 Napoli have given the impression that they can’t do without Higuain and that it’s close to the end of the world. To an extent, it is understandable. Higuain is the league’s best player and, until his ban, was poised to break Gunnar Nordahl’s single season scoring record, which has stood since 1950. 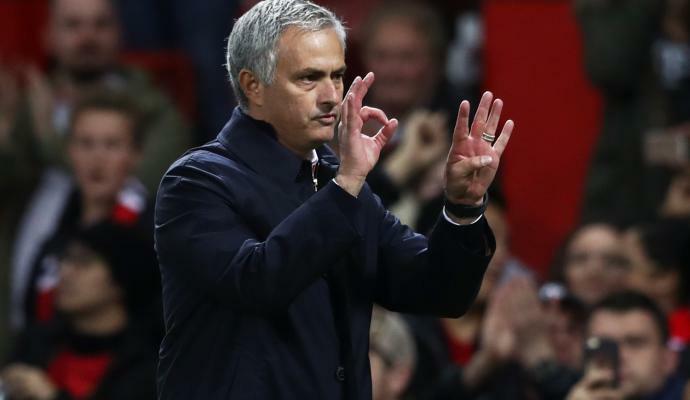 He has scored double what his nearest rivals have in the scoring charts. Roberto Mancini’s claim that Higuain is to Serie A what Messi is to La Liga and the Champions League is no exaggeration. But in reserve Napoli have probably the most complete and prolific Italian striker Under-25. 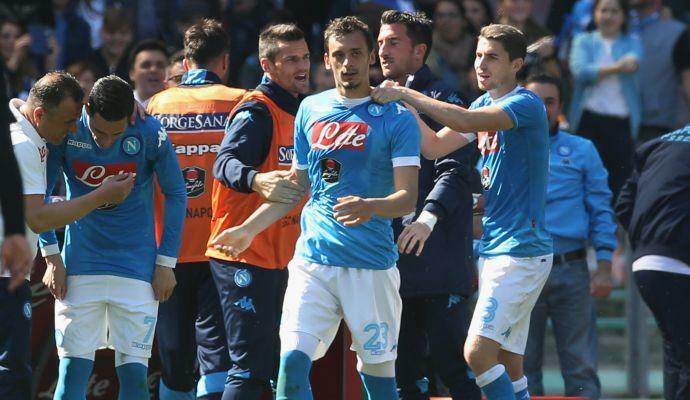 Gabbiadini has been at Napoli little more than a year. He has scored 18 goals in 22 starts, including five of his last seven. 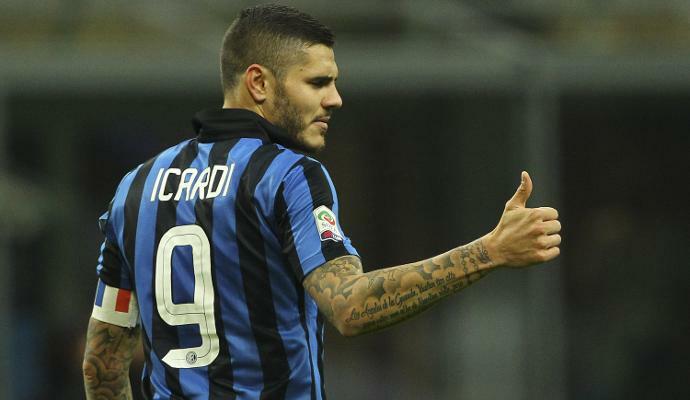 Before Saturday night’s game against Inter his goals per minute ratio this season was one every 115 minutes. By blowing Higuain up to be indispensable, the club have, in a way, belittled Gabbiadini. Scapegoated in some quarters for Saturday’s defeat, it’s curious how short people’s memories can be. Gabbiadini got the opener in last weekend’s 3-0 win against Verona. A disservice has been done to him. Quite literally. He touched the ball only 15 times against Inter. Any team would miss Higuain in the form he has sustained this season. His presence does have a multiplier effect too. It gives the team more certainty that they can win games. But it would be wrong to claim they are Higuain dependent. 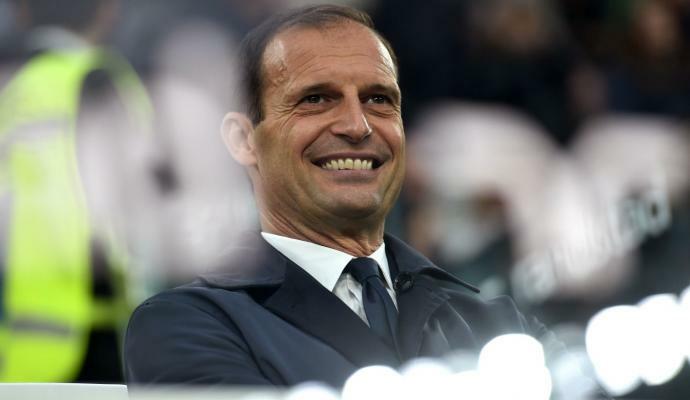 Napoli have a better attack than Juventus. The difference was eight goals before the weekend. Higuain  has more goals than Paulo Dybala . Lorenzo Insigne has more than  Mario Mandzukic . Jose Callejon  has more than Alvaro Morata . Dries Mertens  has more than Simone Zaza . Napoli’s issues lie elsewhere. In hindsight the January transfer window seems like a missed opportunity. Vasco Regini and Alberto Grassi, in particular, are smart investments for the future but what Napoli needed in that window were players who could affect things in the here and now. Look at the impact Stephan El Shaarawy and Diego Perotti have made at Roma since moving to the capital in the winter. 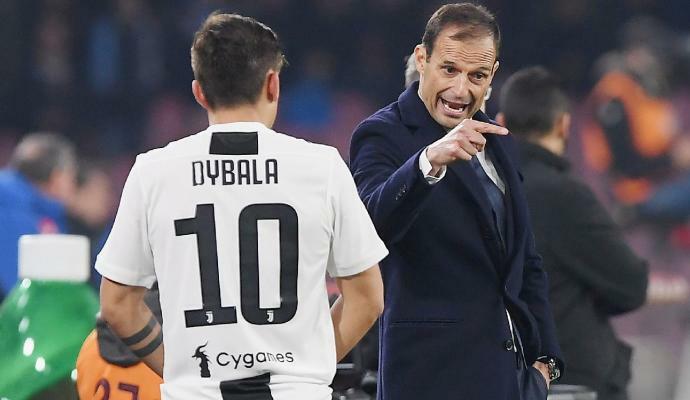 Fresh legs would have been welcome, even if Maurizio Sarri does not rotate in Serie A and that is another reason why they have faded. Napoli have fielded the same starting XI more than any other team in Serie A this season. On the one hand, it is one of the secrets to Napoli’s success because relationships have been allowed to develop, chemistry to form and the team plays off by heart. 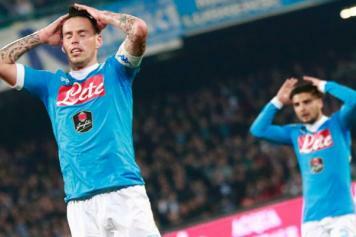 On the other, Napoli now appear fatigued, right at the business end of the season. Mental tiredness is also discernible. Staying top and holding off Juventus, which Napoli, the winter champions, did for six weeks, must have been nerve shattering. This is a one club town starved of a league title since 1990 and if that wasn’t enough, Juventus wouldn’t let go of their crown. They kept coming. They won a club record 15 games in a row and upon beating Napoli in a top of the table clash in Turin, pushed on and on and on. 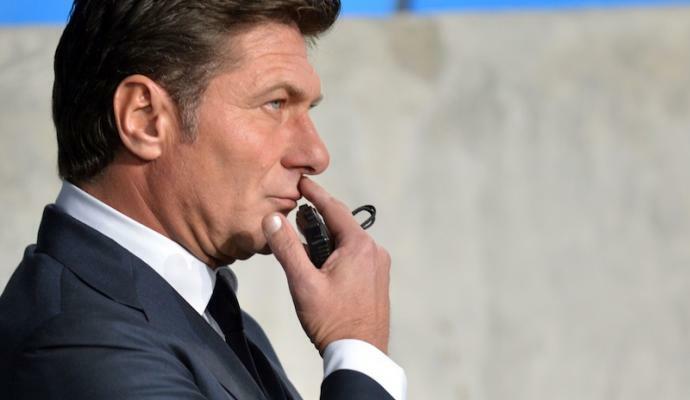 Juventus have been close to perfect since their last defeat at the end of October. They have taken 67 of the 69 points available to them. Think about that for a second and consider its impact on Napoli. The awareness that they could afford no slip ups whatsoever. How even the slightest mistake could cost them everything. It wears you down. Instead of holding their nerve, it became frayed and they lost it as we saw in Udine. 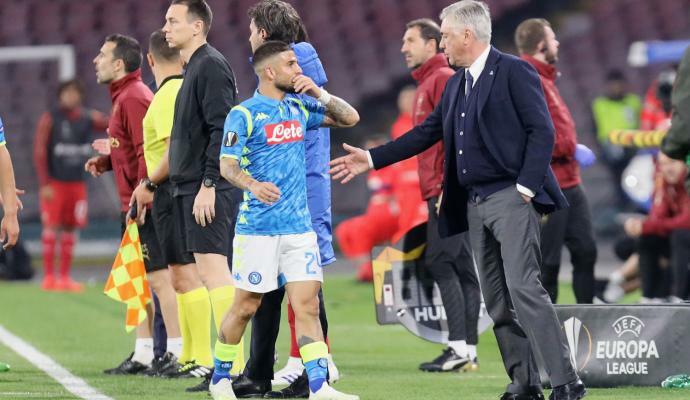 The physical and mental fatigue was all too evident again on Saturday and it’s in exactly this sort of state that the inspiration with which Napoli played until mid February does not come easy. 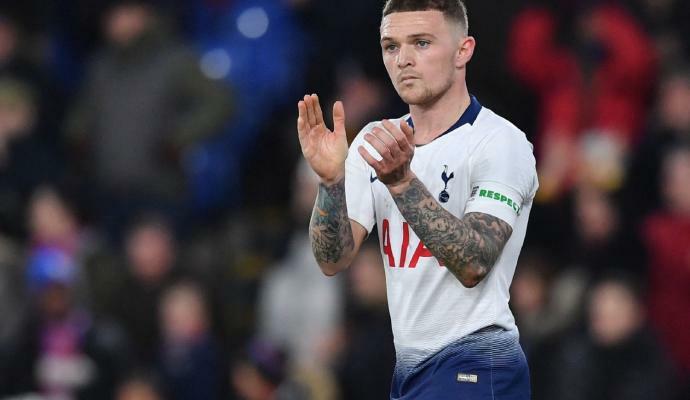 Everything becomes that little bit more predictable for the opposition at a stage in the season when they have also got wiser to how you play. For instance, Stevan Jovetic did an excellent job at disrupting Jorginho on Saturday either by marking him out the game or being sure to close down his passing angles when he did have the ball. So often Napoli’s kryptonite this season, Inter, with their height and physicality, do make Sarri’s team a little lightweight. To be clear, that’s no bad thing. Barcelona have shown over the last decade that you can win everything with smaller, more technical players and perhaps criticism of Napoli for this is only a question of timing what with the Cholismo of Diego Simeone’s Atletico Madrid prevailing over the Catalans in the Champions League. All this shouldn’t take away from the marvellous season Napoli have enjoyed. 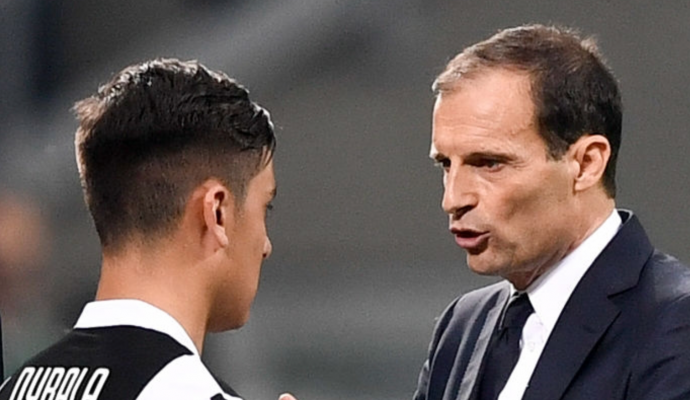 What Juventus have achieved should not diminish their own accomplishments. Napoli already have seven more points than they ended last season with when they finished fifth and, lest we forget, there are still five games remaining. 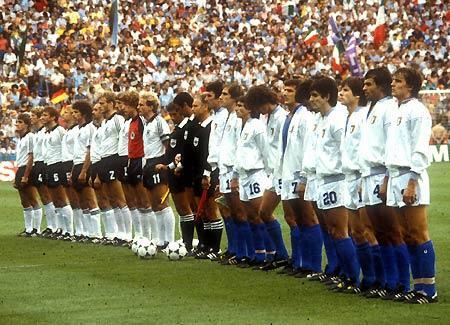 Their football has been the best to watch in Italy. A little more depth, more rotation, further improvement in defence, which has come on a lot this season, and Napoli can challenge again next year. The margins are fine. It’s just so hard when the Old Lady has blossomed again into something close to the perfect woman. 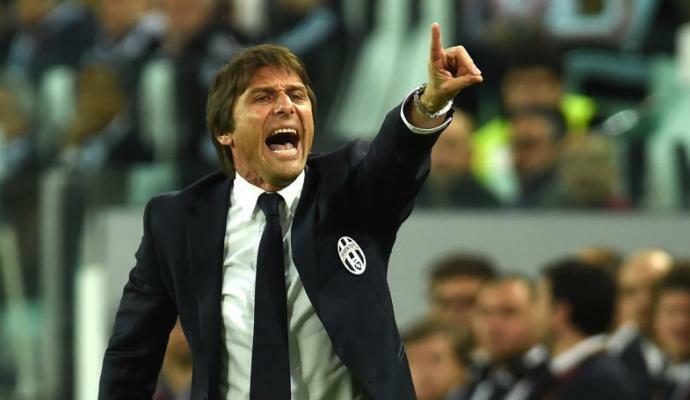 Horncastle: Who are Chelsea boss Conte's Serie A targets? 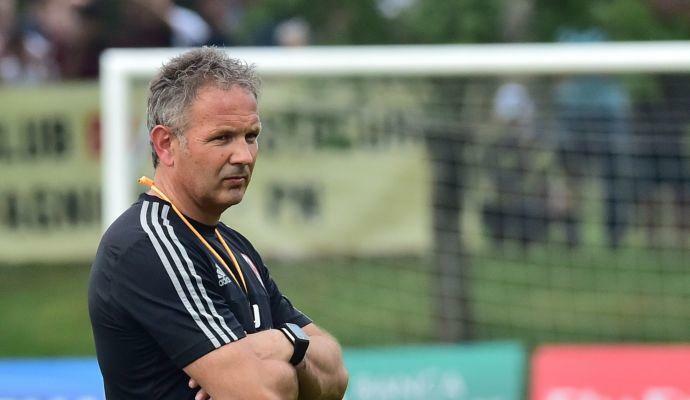 Horncastle: What will Italy do once Conte leaves? Horncastle: will Higuain break Nordhal's record?